Hello again from Denture Cosmetics! One of our specialities is custom-made gum shields for your child as they grow into sports persons! Our head technician, Mr Richard Sunter, measures, manufactures and fits personally tailored gum shields and mouth guards for individuals, amateur sports persons and clubs to protect teeth and gums from the rigors of physical sporting activity. Just the start of serious damage! It is also within our facilities to produce custom-made mouth guards to protect against teeth-grinding at night. Teeth grinding can pose serious risks to your teeth, and cause other health problems. Consistent grinding can cause stress fractures in your teeth, which can lead to holes being caused and teeth being too pushed into the gum- all of this can lead to extensive restoration work on your teeth, and I think it’s safe to say no one enjoys it! 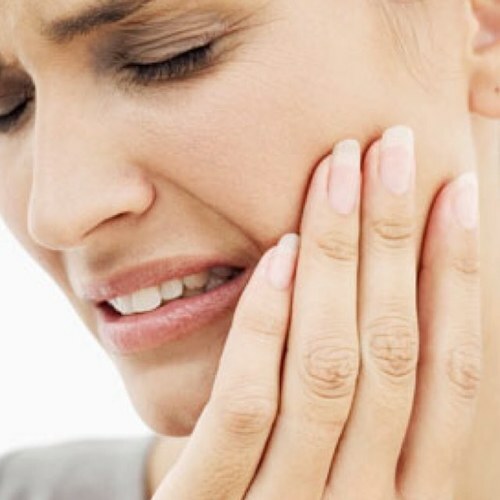 Other day to day problems include earache, headaches and chronic jaw pain- although I say these are more day to day, they are also more dangerous as they can cause your jaw to become misaligned, which is only curable by surgery… I don’t know about anyone else but the thought of doing all this whilst asleep is quite scary! We are fully committed to our customers being happy with their product, which is why we’ve done a lot of research, and developed our services to ensure that every gum shield we sell is comfortable for the user, as well as offering a premium level of protection. As the appliance is custom made for yourself, we can guarantee that our products will never let you down- no matter how extensive and demanding your sporting environment may be, our branded mouth guards and gum shields always stand up to the test. Stop them going through this pain! Avoid the potential for crooked, damaged or broken teeth by arranging a fitting with Denture Cosmetics today. We deliver an attentive, understanding service and we thoroughly test all of our custom-made gum shields before passing them onto our customers. Our dedication to excellence ensures that our products always perform as well you do on the field of play. So why not give us a call and pop in to help your little one be safe in sport? Or help a loved one sleep? Our gift vouchers would be perfect here! I’m aware that the main aim of this blog is for advertising our products- but on this article particularly, I can honestly say that my mouth guard did me the world of good. 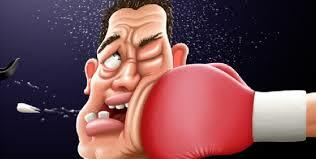 I used to grind my teeth at night and wake up with headache, toothache, earache and a sore back. For months I didn’t feel rested after sleeping, until I got one of these mouth guards for overnight. Now I wake up feeling on top of the world! I couldn’t recommend one more.